At Solcot we offer a wide portfolio of services organised within a single environment and in specialised units. This allows us to comfortably meet all types of needs: diagnostic, surgical, orthopaedic and rehabilitation, in order to address musculoskeletal pathologies, regardless of their complexity, with the goal of optimising response times. Accessing our facilities is simple, comfortable and functional, designed for patients with mobility problems or reduced mobility. This work is supervised by the surgical team with the rehabilitation doctor, which also includes periodic Clinical Session meetings with a specialist who is licensed in Physical Activities and Sport Sciences, as well as Physiotherapists. For those patients who require rehabilitation sessions, we have a physiotherapy centre inside of our facilities (as of September). We thus facilitate this process for our patients, as they have all the services they need in a single centre. 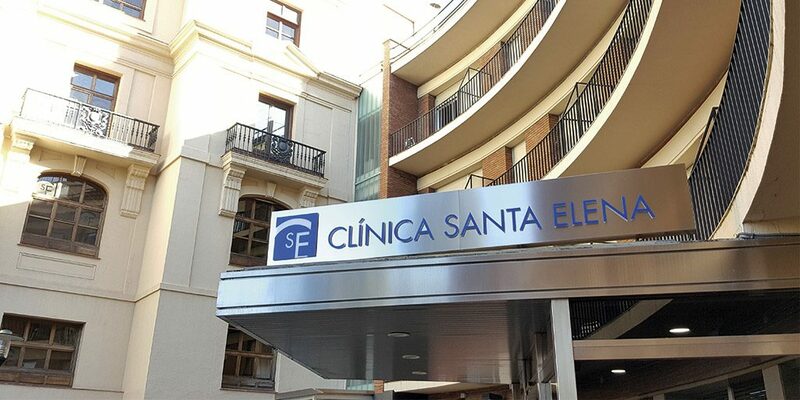 In Madrid, all of our care activity is centralised at the Santa Elena Clinic, where we are the official Department of Orthopaedic and Traumatology Surgery. In addition to our usual activity, but no less important, is the Second Medical Opinion service for Traumatology, both national and international. At Solcot, we work hard to offer our patients the best services. 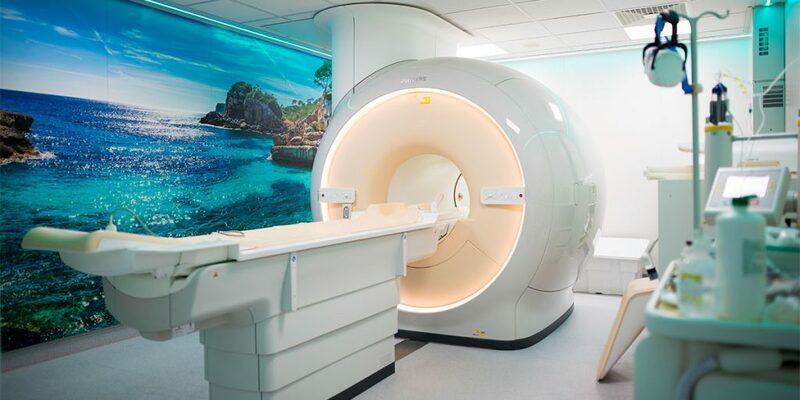 We put the latest innovations in the health and medical sector at their disposal, so that their recovery is as effective and quick as possible. We have recently included a revolutionary technique among our specialities: preimplantation (preACI) and chondrocyte implantation (ACI). All of this is backed by one of the most prestigious laboratories in our country,Amplicel. Amplicel has been researching therapies based on cell regeneration for years. Since 2010, they have been authorised by the Spanish Agency of Medicines to take chondrocyte cultures for cartilage implantation. This makes them the only Spanish centre that has been accredited to carry out this technique, as well as one of the leading centres in Europe.